It’s the gelatinous broth that turns me off. If you make your own relatively concentrated chicken broth, you’ll find it basically turns gelatinous, too. I’m not sure if they have to cook the chicken as much as they seem to do for it to last in the can, but other than that, I don’t find that canned chicken to be all that crazy. I hear ya, it’s just cold. Warmed up, that entire presentation would look a lot different. KFC seems to be the fast food chain that just said screw it, we’re not catering to any actual nutritional guideline. They’ve had the Double Down Sandwich, the Double Down Dog, whatever that strange burrito thing they had with fried chicken in it, and the Family Feast bucket with like four sides of fries on the top of it. That’s not even counting the crazy stuff at the KFC’s in Asia. Just all out crazy stuff. The Cheetos sandwich does not surprise me. Weren’t Cheetos designed by some kind of expert to be as addictive as possible? So I guess it makes sense for KFC. Yeah, KFC’s owner YUM Brands is basically doing the same thing at Taco Bell too. Oh wow, I had completely forgotten that. Now the nacho fries and other stuff there makes more sense. It’s not an unreasonable strategy, to be fair. Nobody health conscious is going to eat at either chain, so you might as well, well, double down. Actually some report years ago noted that some of the meal and food options at Taco Bell were among the best you could easily acquire, dollar for dollar, calorie for calorie, across the major chains. They obviously have lots of stupendously bad things, but also quite a few surprisingly good ones! So I hate Chef Boyardee. I have always hated Chef Boyardee, even as a child. I hated it so much that I actually thought I hated ravioli for a long time simply because I thought ravioli tasted like Chef Boyardee ravioli (when I had other ravioli later in life I realized I loved it). Fast forward to the year 2019 and Chef Boyardee has released “Throwback Recipes” which apparently are more like the original and not so much like the disgusting crap they’ve been peddling for ages. I am in the process of consuming one such Throwback—the ravioli no less, and my verdict is…that it’s not bad. It certainly can’t compare to fresh, dried, or even frozen ravioli, but for canned food it’s completely passable. I’m even going to eat the whole thing! I probably won’t buy it again, but it’s good to know that in a survival situation where some is available, I won’t have to immediately resort to cannibalism. I will admit that, sometimes, I eat Chef Boyardee ravioli cold out of the can. Its not that Cheetos were specifically designed to be addictive, they’re just considered one of the more perfect junk foods by “food product engineers” based on their optimization criteria. Low cost, mouth-feel, color vibrancy, flavor, uniqueness, etc. That last one being a big deal. If you’re looking for a Cheeto-like experience in nature, you’ll never find it. Nothing tastes or feels like a Cheeto except a competing cheese puff snack. I eat Chef Boyardee ravioli cold out of the can. When it comes to certain foods, self-control is a near impossibility. You can eat and eat (and eat) without ever feeling full. And you have your brain to blame. Are you sure they were not designed to be addictive? No more than any other junk food. There’s a great book about the (relatively new) art and science behind food “optimizing.” It’s a mix of marketing, nutritional science, and taste engineering. A lot of foods that we now recognize as addictive junk food were created before much thought was put into the science behind them. They were also not made with the intention of someone sitting down and eating a whole bag at once. Cheetos, for example, were invented in 1948 and the main criteria at the time was making a snack that tasted good, but had enough density to not get crushed in transit like regular chips seemed to do all the time. It just happened to have the perfect mouth crunch and vanishing caloric density to be dangerous. 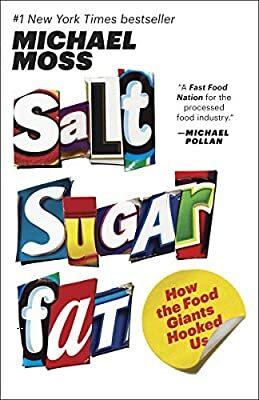 To get a better feel for their work, I called on Steven Witherly, a food scientist who wrote a fascinating guide for industry insiders titled, “Why Humans Like Junk Food.” I brought him two shopping bags filled with a variety of chips to taste. He zeroed right in on the Cheetos. “This,” Witherly said, “is one of the most marvelously constructed foods on the planet, in terms of pure pleasure.” He ticked off a dozen attributes of the Cheetos that make the brain say more. But the one he focused on most was the puff’s uncanny ability to melt in the mouth. “It’s called vanishing caloric density,” Witherly said. “If something melts down quickly, your brain thinks that there’s no calories in it . . . you can just keep eating it forever.”. Please let that be a flop. 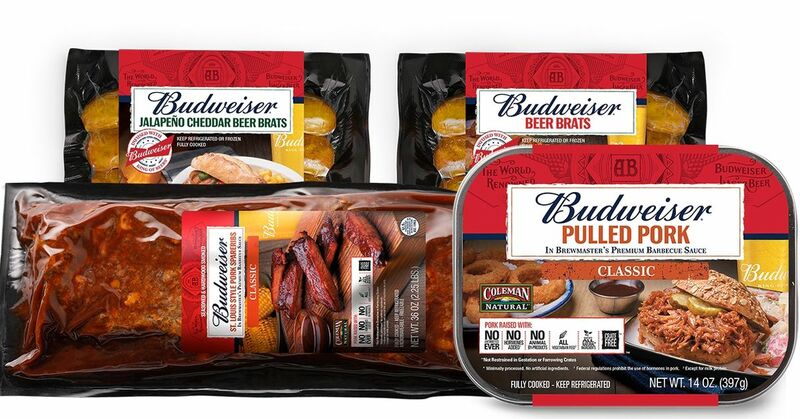 Seriously, Budweiser pulled pork? Ugh. Pabst is moving into hard liquor. This is the PBR of Bourbon. So what’s going to be horrible is if this rates as a low end or mediocre bourbon. 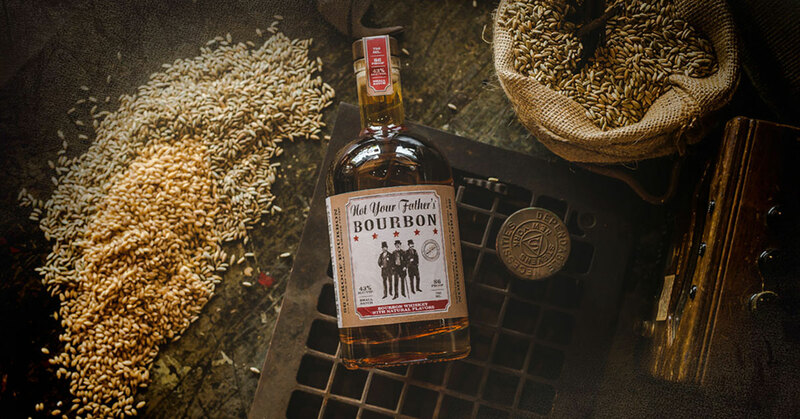 Then how do you balance, “Not Your Father’s Bourbon,” with low or mediocre ratings? … I’ll still try it. LOL.